It was a busman’s bank holiday for Albion goalkeeper Brian Powney, who played an ‘Aunt Sally’ role in the Seaford Donkeyrama on Monday. 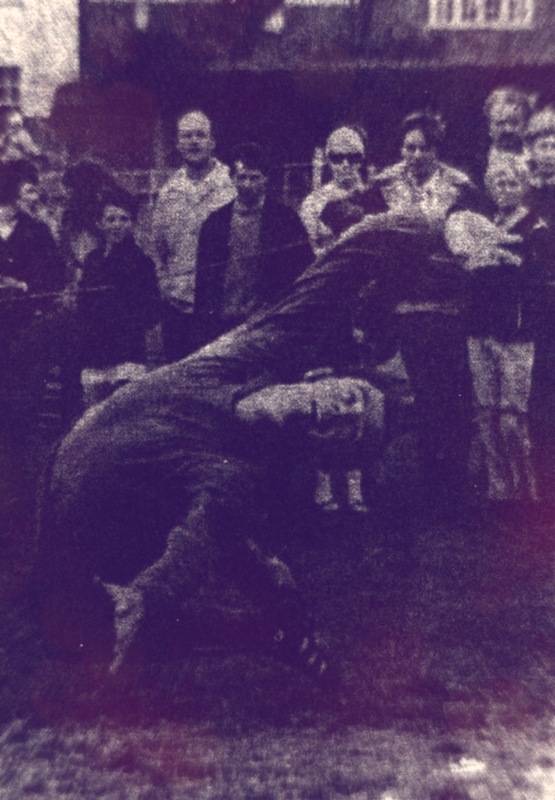 His four-year-old nephew, Chris Powney (take one) is about to win a prize by poking one past acrobatically-diving Uncle Brian (take two), in one of the sideshows run by Sussex Sunday League club Seaford, which is managed by the long-serving Albion goalkeeper. And a Wardy looking very merry! 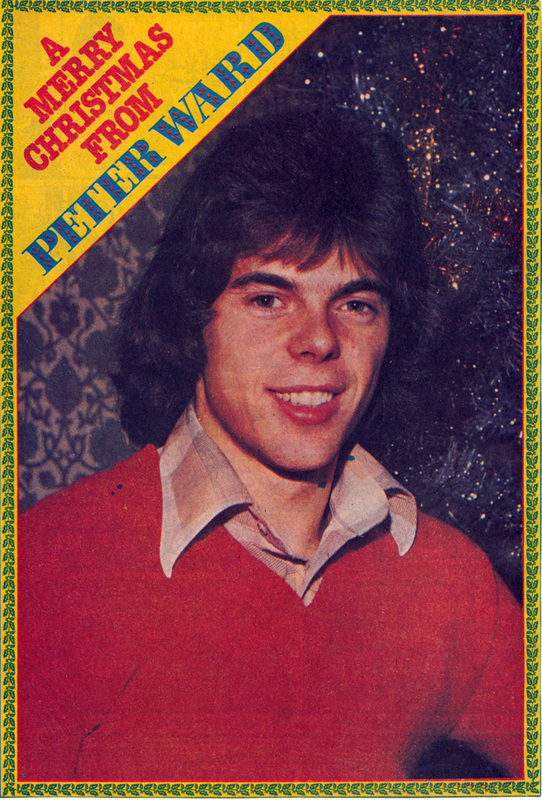 That last image is taken from Scoop Magazine in December 1979. Lovely jumper! And now, I’d like to wish you a very merry and peaceful Christmas. Thank you for reading this blog. As you may know, it started in February this year. Every day there has been a new post on The Goldstone Wrap, a regularity that has been a challenge and a delight: A challenge, as (believe it or not!) I have a full time job and other things to do. 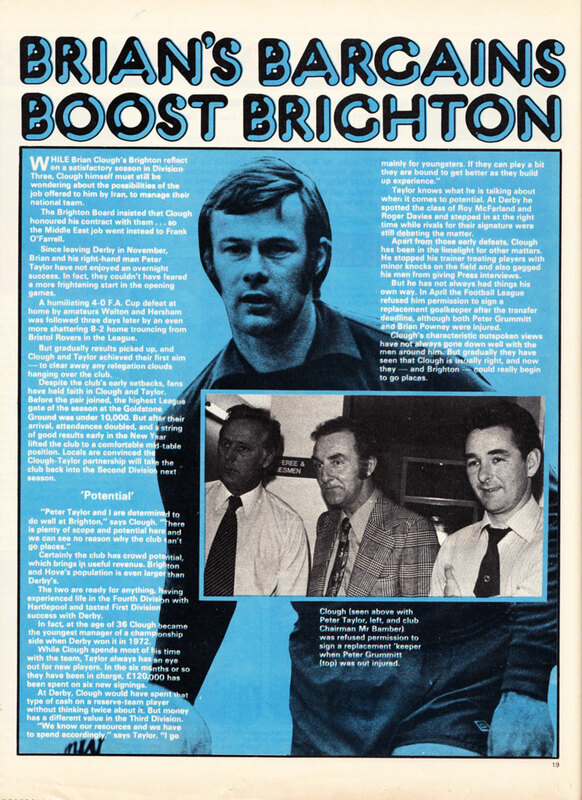 And a delight too, as I am thrilled to have a platform to share articles, photos and videos relating to Brighton & Hove Albion’s past. 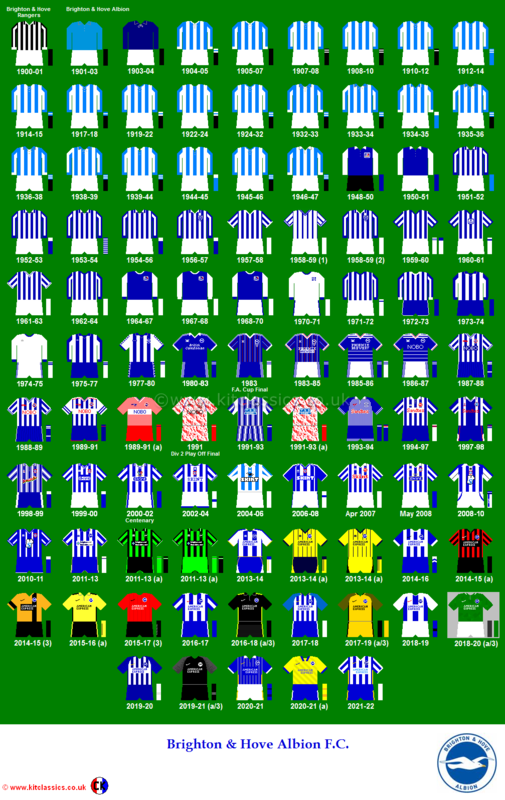 The blog is currently jam-packed with 318 posts on past players, matches, magazine articles and football kit design and will continue to grow, day by day. It’s a labour of love to write it and it’s been wonderful to hear from North Stand Chat, Twitter, Facebook and Seagulls Chat, as well as your blog comments, that lots of Albion, and some non-Albion, fans have enjoyed reading it. For some it’s become a part of their early morning routine to check out what’s new on The Goldstone Wrap. I’d also like to thank all of you who I have met through doing this blog, including those who have lent me photos, videos and taken snaps of various memorabilia. 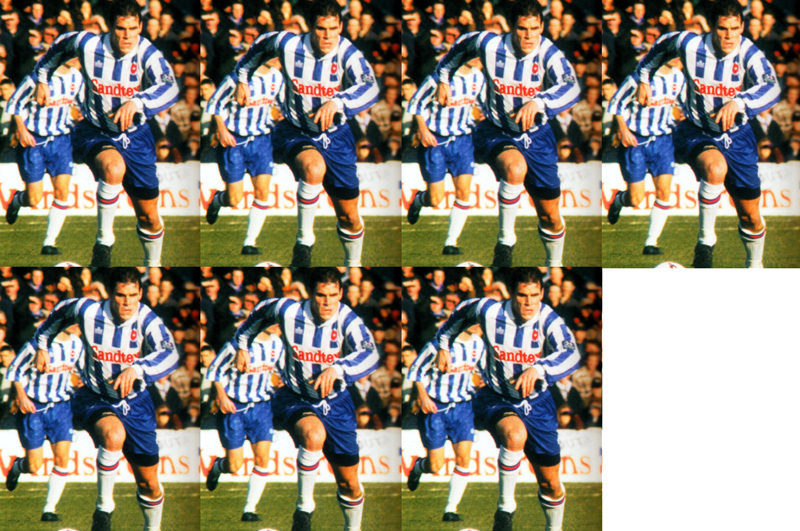 Over the course of the next few days, you can look forward to newspaper coverage of a Boxing Day massacre, a very rare Albion calendar from the glory years, as well as an incredible solo goal by Kieran O’Regan at Hillsborough. In the meantime, let’s swop Goldstone Wrapping for Christmas (un)wrapping. It’s time to put your feet up and enjoy the festivities! Video at Walton & Hersham – They might be giantkillers! Oops! Powney misses a cross but Gall and O’Sullivan are on hand at the far post to clear. Albion are indeed fortunate to be meeting Walton and Hersham a second time in the FA Cup. The Amateur Cup holders very nearly succeeded at the first time of asking in knocking them out, but Albion should decide the issue in Wednesday’s Goldstone replay. However, one says ‘should’ in the assumption that they will not fail again to master elementary facets of the game. It is a familiar, but no less valid theme of manager Brian Clough that sides which do not get shots on target do not win matches. Saturday’s shot-shy display played right into the hands of Walton, who harried and chased with commendable spirit until referee Gordon Kew’s whistle called a temporary halt to the proceedings in semi-darkness when neither side had scored. Albion had given Gary Bloom remarkably little to do and Brian Powney was by far the busiest goalkeeper. He was the man who kept Albion in the Cup. Yet, after only seven seconds Powney lay flat on his face, watching in dismay as the ball snuggled into the back of the net. Powney was on the edge of the six-yard box when it bounced over his head, and Perkins went by joyously to find the net and salute an unbelieving crowd. Albion were goggle-eyed as Mr Kew pointed towards the centre-spot. In the Press accommodation and overspill, with reporters still trying to find seats, 50 pairs of eyes glued to 50 watches and the timings ranged from seven to 30 seconds. Down went eyes to books, and pens moved swiftly to record the event. Mr Kew is a stickler for detail and Albion can thank their lucky stars he is. Perkins could only reach the bounching ball by jumping and it looked a good goal to most of the 6,500 crowd. When it was clear that Walton had not scored the crowd felt cheated. They turned on Clough and screamed abuse at him for coaching from the line. The rest of the game was rent with most ungenteel tones from a district where there are more stockbrokers to the acre than you can shake a stick at. Afterwards the disappointment showed in the faces. The lugubrious countenance of Eric Sykes reflected Walton’s feelings. He played the straight man’s role on cue and said Walton should have won. And for once Clough devilled judgment without causing a furore. He said: ‘I am very pleased to be still in the Cup. Walton had enough football to keep us occupied. They did a very good job. Brian Powney earned his cash today.’ Then he asked for Scotch and water and retired to the dressing room. So the big match has come and gone from Walton-on-Thames. It will not be remembered although Walton summoned all their resources and Perkins went close to winning it four minutes into the restart with a half-volley that flew narrowly past the post. While Albion were fighting for their reputations at Walton, the marchers were parading in Derby – 1,000 still bent on restoring Clough to the throne he abdicated a month ago. As the skies darkened over this trim council-owned ground with such a beautiful playing surface, Clough must have felt the pulses surge briefly again. George Ley outstripped a host of red shirts to rifle an ankle-high 20 harder only a foot wide. Then Walton stood stock still, accusers and accused pointing to what might have been. 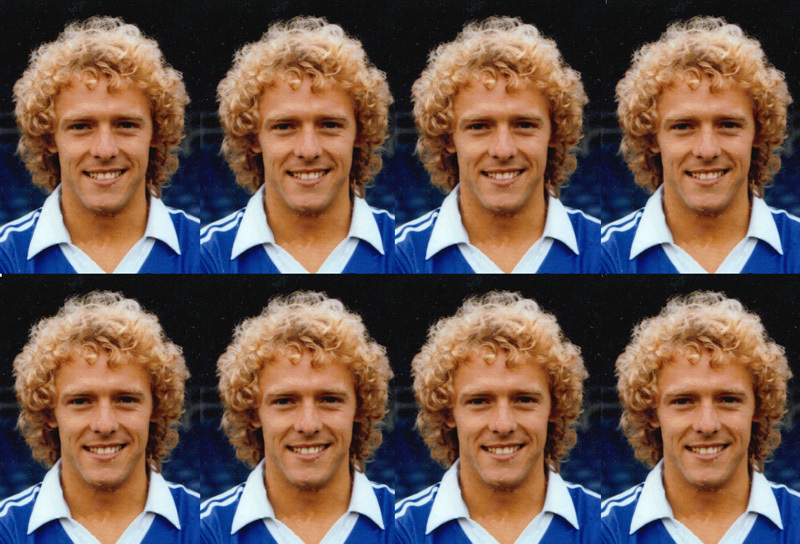 There was precious little they had to fear from the recognised strikers, and Peter O’Sullivan the most skilful player afield, wasted his midfield talents to a distressing degree. Overlaps from John Templeman and Ley were what really worried Walton who alone possessed the traditional cup-tie spirit on the day. Walton and Hersham: G Bloom, D Sargent, C Lambert, W Edwards, D Bassett, C Woffinden, W Smith, R Perkins, C Foskett, D Morris. Sub: R Wingate. Nevertheless, please don’t have nightmares! Gammy knee or not, Powney went on to play almost 400 games for the Seagulls. The stresses and strains are now telling, as they do from so many ex-professionals. (“The fans don’t see this side of things”). A major operation failed to sort the Powney leg out, so Brian can “look forward” to two more years of surgery. When he is laid up, he’ll doubtless be looking back on a worthy career as one of the lower divisions’ more durable and loyal goalkeepers. Brian Powney was born on 7th October 1944 in Seaford, the seaside town in which he resides to this day. A seven-a-side tournament in Hailsham served to set his sights on a custodial career. “I was recommended to Eastbourne United. 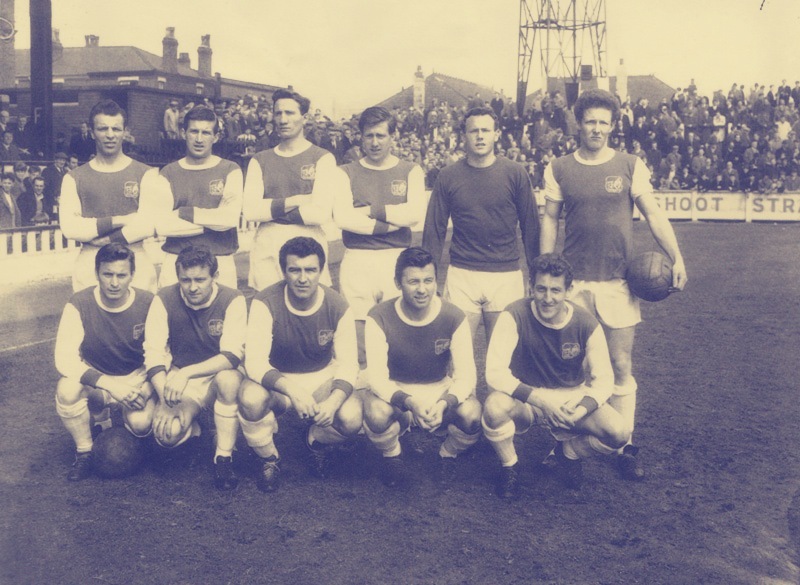 Those days they were in the Metropolitan League, playing against the likes of Arsenal “A” and Gravesend and Northfleet. “I had trials with Arsenal and Southampton. They both wanted to put me onto the groundstaff, but that would have meant living in a hostel. So I was pleased when my local club, Brighton, came in with an offer. I reckoned that there would be more opportunities with a smaller club.” At sixteen, Brian Powney joined the Goldstone groundstaff, signing pro forms for manager George Curtis on his seventeenth birthday. 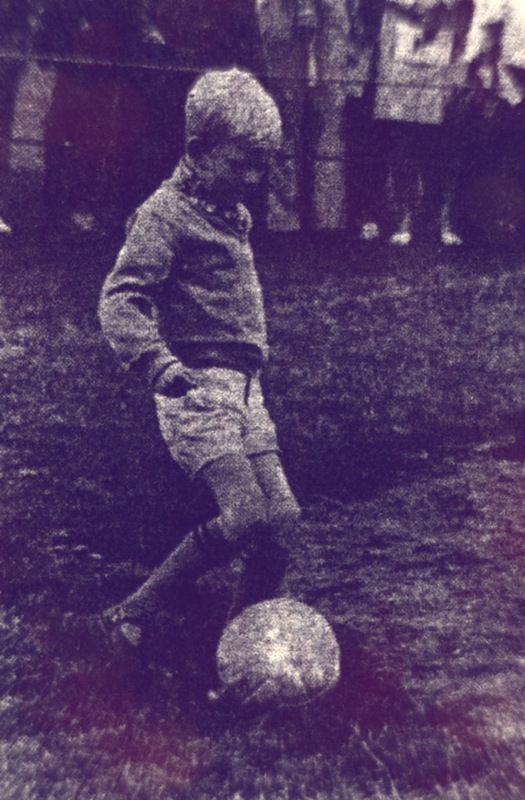 Young Powney was given an early blooding in Seagulls’ senior side on the last day of the 1961-62 season at Derby County. Albion were already relegated, so they took the opportunity to give their raw young goalkeeper a taste of Second Division football in front of 6,739 spectators. Although the Rams won 2-0 through goals by Barry Hutchinson and John Bowers, Powney had a fine game, even allowing for the injury which has dogged him ever since. The man in the other goal that day at the Baseball Ground was veteran England international Reg Matthews, who must have been impressed with the capabilities of Brighton’s new netminder. 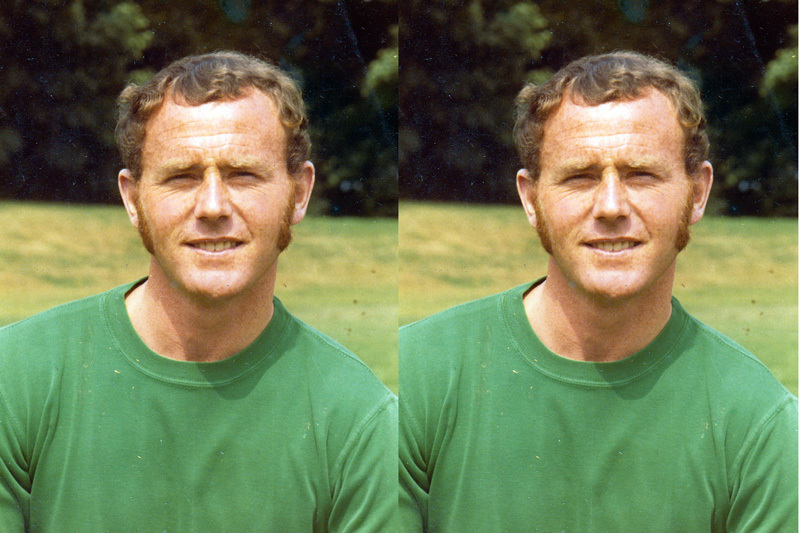 After eight games in the 1962-63 campaign, Brian became first choice the following season. 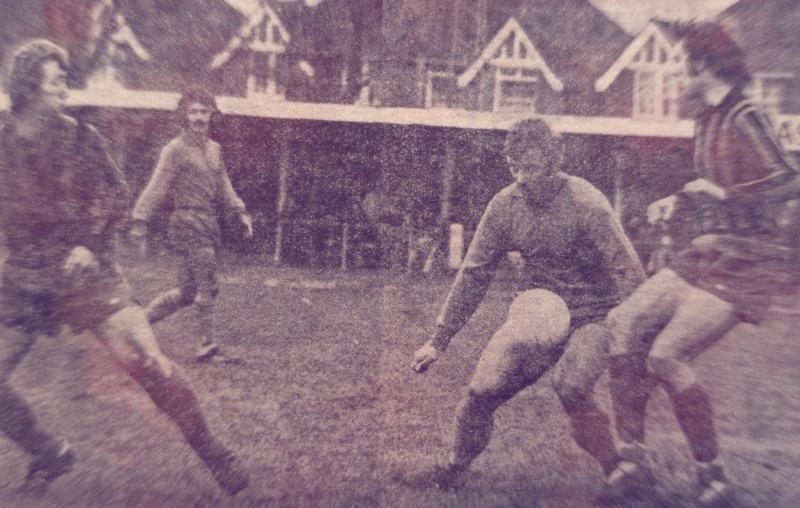 By the time he played his last game (in the Third Division) in 1973-74, the name Powney had been penciled in first in 342 Football League games. Brighton’s Fourth Division championship side of 1964/65. Back row left to right; Bertolini, Baxter, Hopkins, Turner, Powney, Hennigan. Front row left to right; Gould, Collins, R. Smith, J.Smith, Goodchild. There had been high spots – a Fourth Division championship in 1964-65, a promotion from the Third in 1971-72 and a place understudying Chelsea’s John Cowan in the England youth squad for the junior World Cup, a squad that included Tommy Smith, Lew Chatterley and John Sissons. But there had been lows, notably a relegation back to the Third Division in 1972-73. 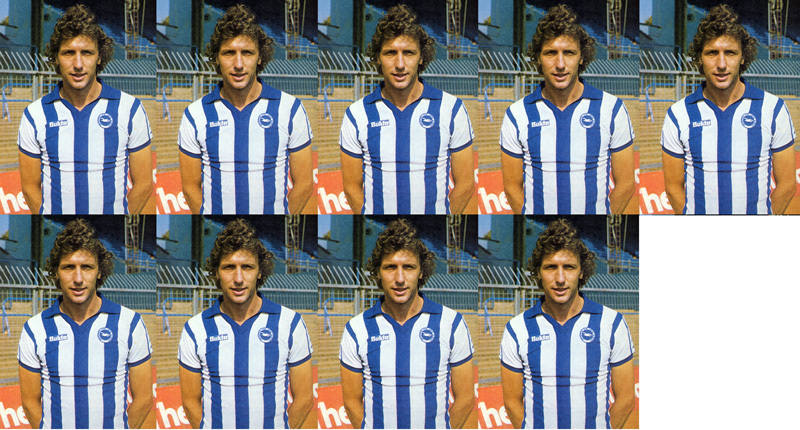 Brian Powney played under five managers for Brighton & Hove Albion: Curtis, Archie Macauley, Fred Goodwin, Pat Saward and Brian Clough. Brian Powney had plenty of competition for his place at the Goldstone, such that he never was an ever present in any of his thirteen seasons. Fred Goodwin brought in Geoff Sidebottom as his preferred last line (“I had a tough time when Geoff was there, but I learnt a lot about positional sense from him”). 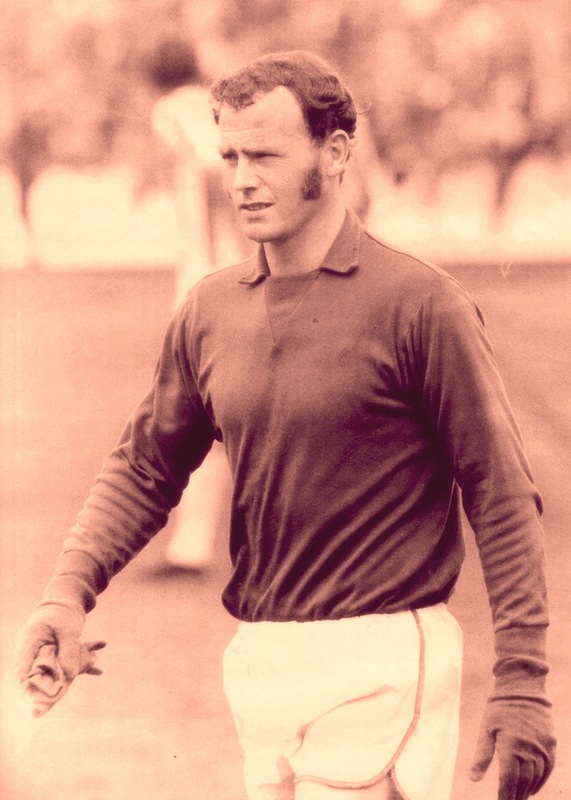 The former Arsenal keeper Tony Burns was an earlier contender. Powney and Burns were great chums and Brian also recalls as pals Jim Oliver, John Templeman, Bobby Smith (“a very generous man”) and Alex Dawson (“a fabulous character was the ‘Black Prince’, and a good player”). His closest friend, though, was Norman Gall, and the two shared a pair of testimonials against Chelsea and Wolverhampton Wanderers. 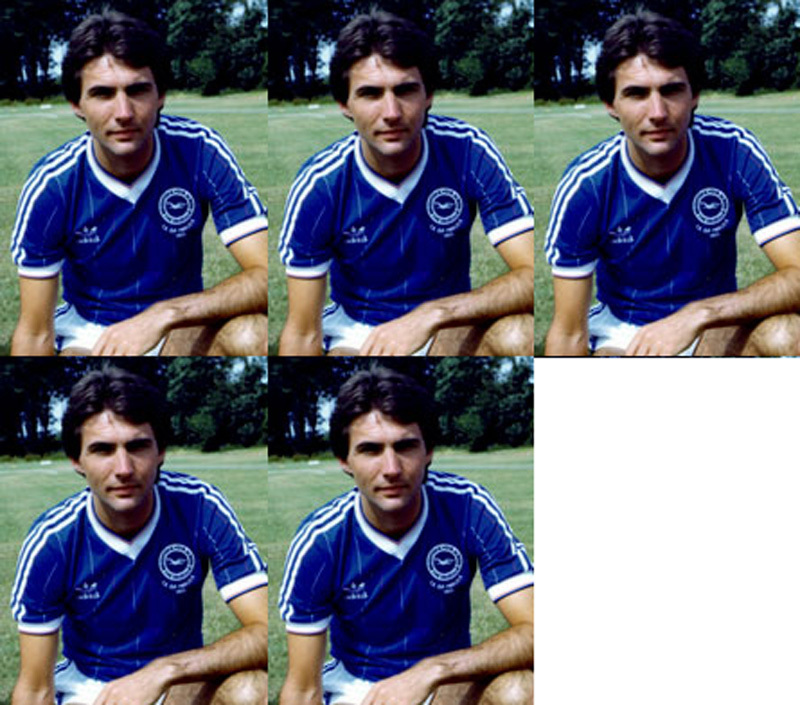 Another colleague in Hove was Howard Wilkinson, now Leeds manager. Wilkinson is said to recall Brian Powney as being very quick and brave. Powney himself is clear about the qualities he possessed. “I was a shot stopper, a line goalkeeper. Not being the tallest, I seldom came for crosses, but I had John Napier and Norman Gall to deal with those”. On retiring, Powney became player-manager at Sussex Cotmty League side Southwick for two years, taking them to a title and an appointment with Bournemouth in the Cup. “After that I played stand-off or centre for Seaford Rugby Club for a couple of years! They made me Player of the Season once! I’d probably have played rugby if I hadn’t turned pro for Brighton”. These days Powney is regional managing director for an automatic beverage machine company and still follows football with interest, although he seldom visits the Goldstone Ground. 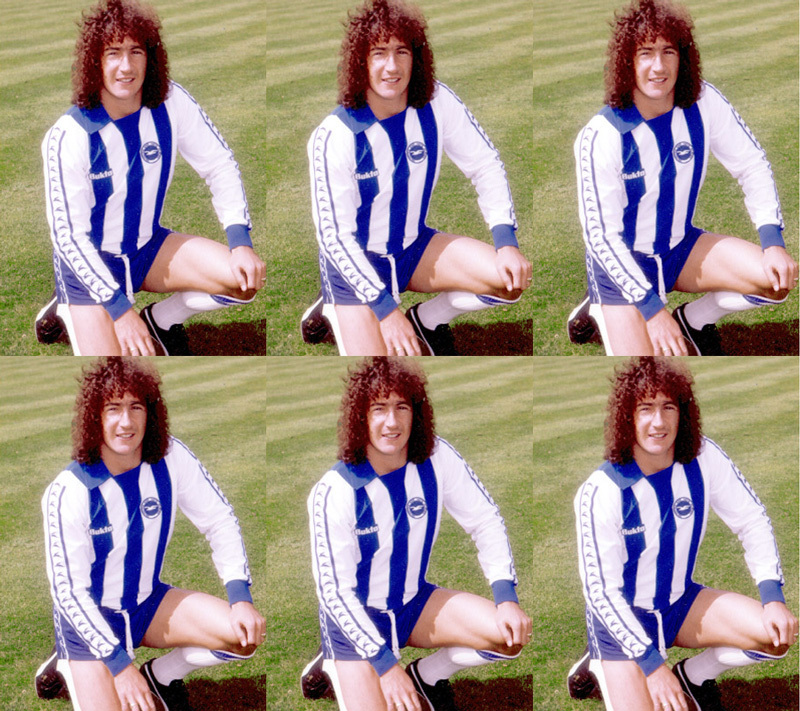 You may know him as Brighton’s long-serving goalkeeper of the 1960s and 1970s, who made up for his lack of height through his amazing agility and courage in tight situations. Or even as the keeper who let in eight goals against Bristol Rovers in December 1973 because of the shoddy defence in front of him. 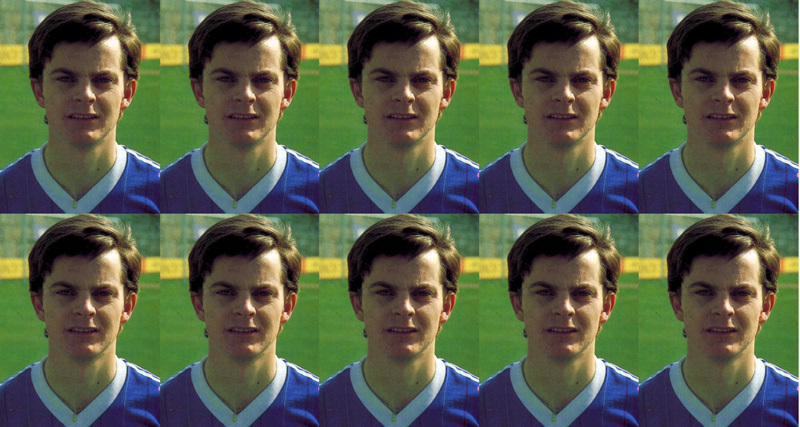 But did you know that after he left the club in May 1974, the 29 year-old Sussex man established himself as a midfield player for Southwick? Brian Powney and Southwick, the Sussex County League champions, have parted company. Gary Brown, Southwick’s senior player and also a former Albion man, was later asked to take over as caretaker and has accepted. The County FA ban was imposed earlier this month because Southwick had incurred too many points. No date for the appeal has yet been conveyed to Southwick. Powney was appointed in 1974. He played in midfield and then in goal. A year ago he decided to stay after settling his differences with the club. On being summoned to meet the committee, he was ready to resign. The point at issue was committee interference in his methods, but the row was patched up. 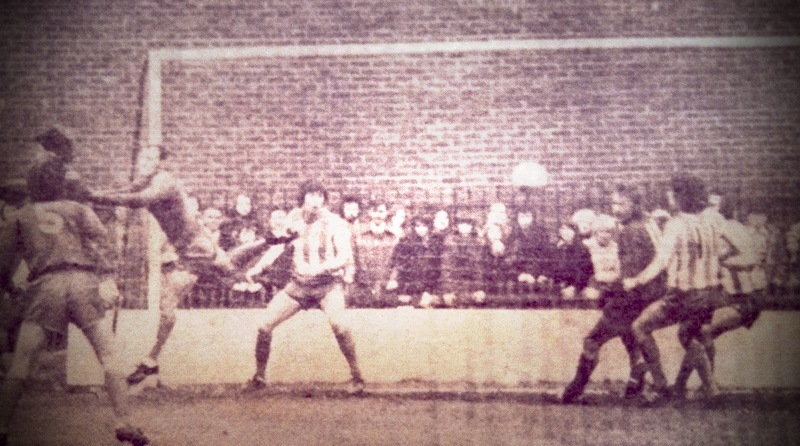 After his Southwick sojourn, Powney later went on to play for Bexhill and Eastbourne United before managing Newhaven in 1976. 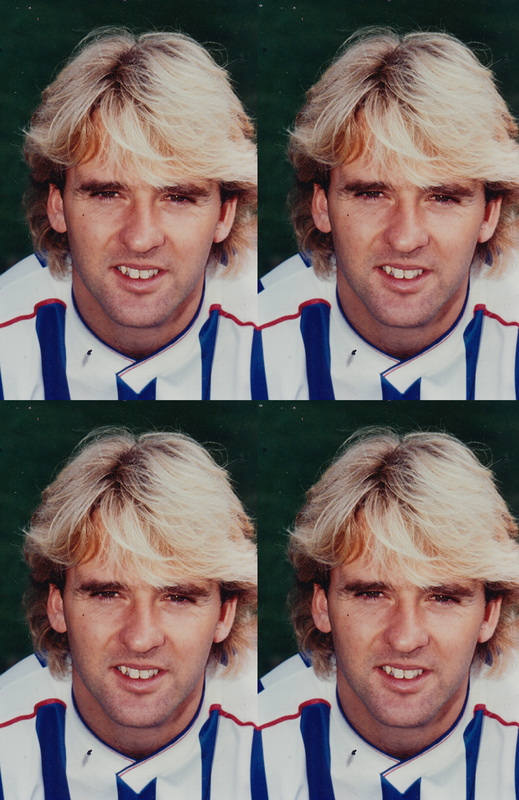 He also managed Seaford Town from 1987 to 1991. Since leaving Derby in November, Brian and his right-hand man Peter Taylor have not enjoyed an overnight success. In fact, they couldn’t have feared a more frightening start in the opening games. A humiliating 4-0 FA Cup defeat at home by amateurs Walton and Hersham was followed three days later by an even more shattering 8-2 home trouncing from Bristol Rovers in the League. But gradually results picked up, and Clough and Taylor achieved their first aim – to clear away any relegation clods hanging over the club. Certainly the club has crowd potential, which brings in useful revenue. Brighton & Hove’s population is even larger than Derby’s. Apart from those early defeats, Clough has been in the limelight for other matters. He stopped his trainer treating players with minor knocks on the field and also gagged his men from giving Press interviews. But he has not always had things his own way. 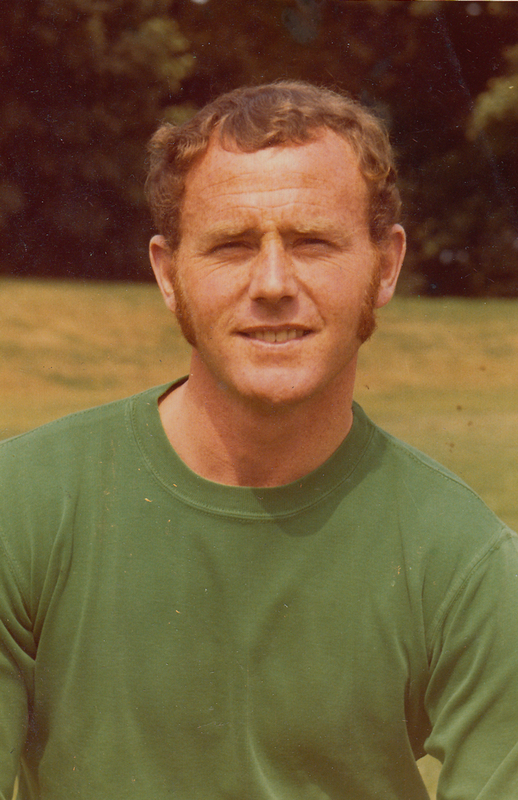 In April the Football League refused him permission to sign a replacement goalkeeper after the transfer deadly, although both Peter Grummitt and Brian Powney were injured.